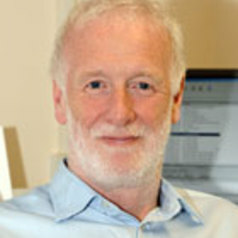 Jim Rollo is Professor of European Economic Integration at the University of Sussex and co-Director of the Sussex European Institute. He was previously Chief Economist at the Foreign and Commonwealth Office (FCO) and Director of International Economics at Chatham House. He is a member of the Evian Group of trade experts and has published reports for the Federal Trust and written proposals for the establishment of an Advisory Centre on Regional Trade Agreements. He leads a Chevening Fellows programme on European Political Economy for practitioners from post-2004 and prospective member states.